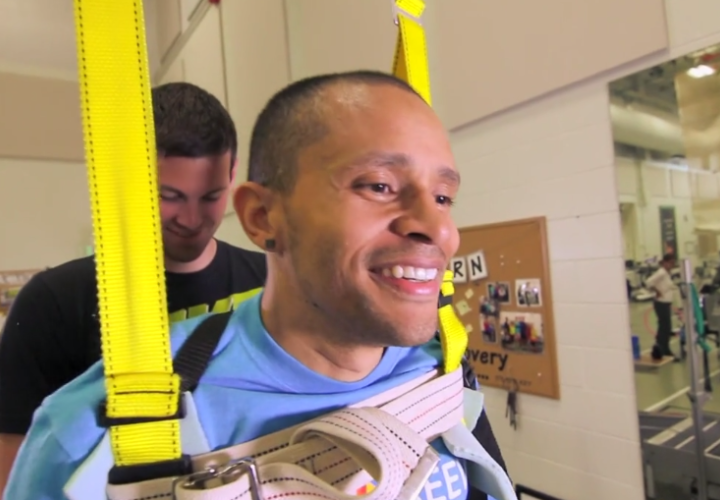 Sherown Campbell, an avid athlete, husband, and father of two young children, was on vacation when a freak accident changed his life forever. Sherown was paralyzed from the shoulders down. He was only able to slightly move one hand. The injury was classified as quadriplegia. His first thought, he said, wasn’t of himself. It was that didn’t want to remain dependent on his wife and family. He feared that he wouldn’t be the father to his two small children that he had been only a week before, able to hug them, hold them, and tuck them into bed. “After I started getting some movement back,” he said, “then I felt [rehabilitation] was in my hands. I was responsible to push harder to do things.” Tapping into the same fierce determination that pushed him as an athlete, Sherown said his happiest time at Craig was was when he and his therapists were pushing to do more and achieve more. By summer of 2014, Sherown was using a forearm walker to walk and play outside with his children in the yard. They’re learning to ride their bicycles and love to be outside, and he is right there with them. William "Bill" Scelza, M.D., joined the CNS Medical Group and Craig Hospital in 2011 and serves as Associate Clinical Professor at the University of Colorado School of Medicine - Department of PM&R and as the SCI Medicine Fellowship Program Director. Dr. Scelza completed his medical training at Case Western University in 1998. He then went on to his residency training in Physical Medicine & Rehabilitation at the University of Michigan followed by a Fellowship in Spinal Cord Injury Medicine at the Kessler Institute in 2002-03. 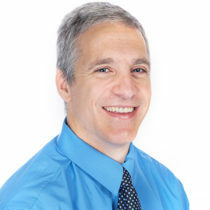 Prior to joining CNS, he was the Director of the Spinal Cord Injury Program at Carolinas Rehabilitation in Charlotte, N.C. Dr. Scelza has a wealth of personal and professional spinal cord injury experience, having lived with paraplegia since 1988. He is active with his family, recreation, and disability advocacy. Dr. Scelza is also the Program Director for the Spinal Cord Injury Medicine Fellowship program at Craig Hospital/University of Colorado. 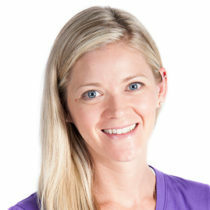 Julie Walde, PT, DPT, sets the direction and client care at the PEAK Center as our Doctor of Physical Therapy. She is also a certified CrossFit trainer and manages EKSO, Lokomat, Bioness, FES Devices, RT600, RT 300, and the Zero-Gravity Gait Trainer. 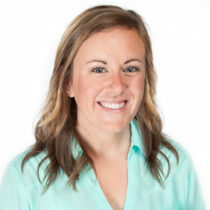 Julie’s DPT degree is from Regis University in Denver, CO. She is a member of the American Physical Therapy Association. Her passion is working with individuals with neurological disabilities and diseases. She has a strong commitment to life-long learning, as she is consistently attending conferences and courses to keep up with the current best treatment strategies and continuing to grow as a professional. She has actively participated in multiple research studies. Julie loves her job, her clients, and The PEAK. Her favorite part is empowering individuals to achieve their optimal health, wellness, and or recovery. "Nothing is more rewarding than to see my clients healthy and happy." 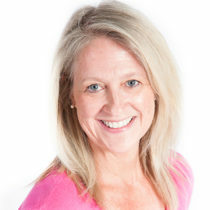 Julie is best known for her compassion and her ability "think outside of the box" with her creative and individualized treatment techniques. Outside of the PEAK Center, Julie enjoys spending time with her family and friends and loves doing anything active: camping, hiking, cycling, running. She is a huge Broncos fan! 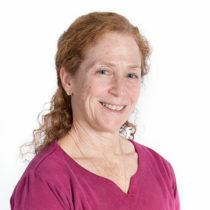 Donna Goldberg is an SCI Therapeutic Recreation Specialist who brings her wealth of talent and expertise to a 35 year career at Craig Hospital. Her areas of specialty include artistic and athletic skills that have had great impact and have enhanced the TR experience of her patients. [The staff is] so upbeat in motivating you and pushing you. I’ve truly found a deep love for everybody that I’ve worked with. Sherown is currently participating in the NeuroRecovery Network (NRN) at Craig Hospital. NRN is an outpatient intensive therapy program designed to improve functional mobility, independence and quality of life in individuals who have sustained catastrophic spinal cord injury through physical and occupational therapy.